Luxury leasing can sometimes be a client’s preferred option. Professional athletes and business professionals that find themselves moving often will find our luxury leasing services ideal. Our goal is to take the hard work, stress, and weeks of searching for a rental off of the client. Someone from our team will discuss your desires with you and then help you find the perfect property to fulfill your needs. 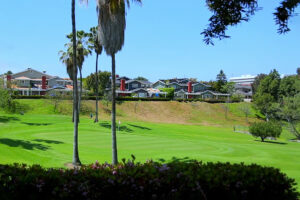 Vacation Ownership in the South Bay has proven to be a wise investment for our clients. For owners frequently visiting the South Bay, we can help you find the perfect vacation property for your lifestyle. The Shearin Group is also the exclusive representative of the Beach House, a lovely oceanfront condotel in the heart of Hermosa Beach. This property is a unique offering in the South Bay Beach Cities with its Strand location and close proximity to shopping, dining, and spa pampering.